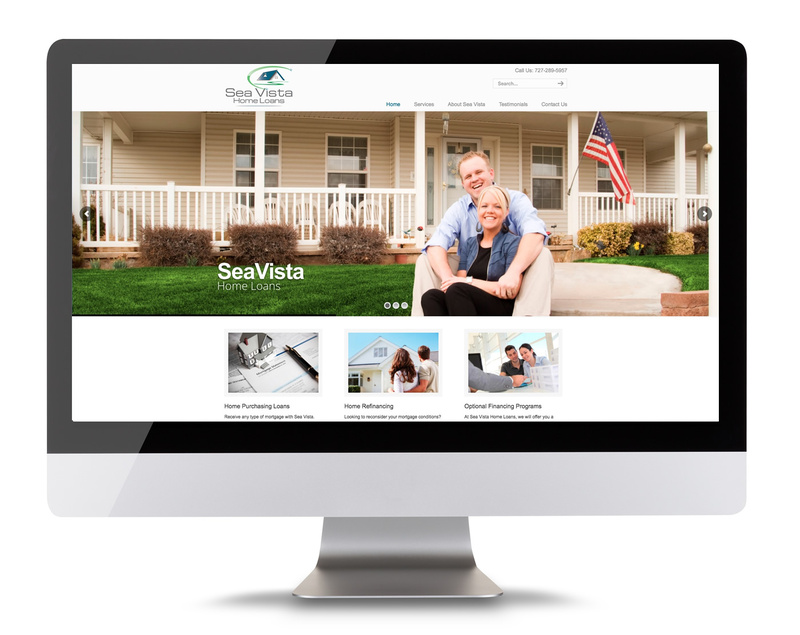 Sea Vista Home Loans is your first step to receiving optimal home financing conditions. Working closely with the client, the real estate agent, and every other party involved, they ensure their clients get the best possible financing conditions and enjoy a smooth, effortless transaction. By taking all the confusion from the process of obtaining a home loan, Sea Vista provides a clear, well-guided process, leading to the ideal home.